La Vie En Rose! 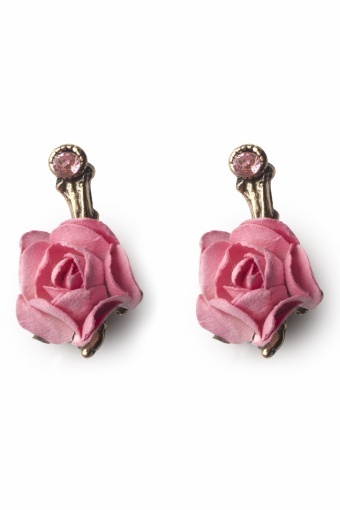 Romantic earrings pink. Absolutely adorable this earpendants! 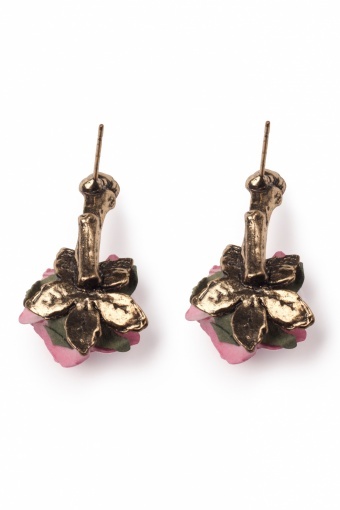 An antique-look goldtoned branch with a sweet pink rhinestone and an elegant rose. Matches this summers fashion-hit; flowers!